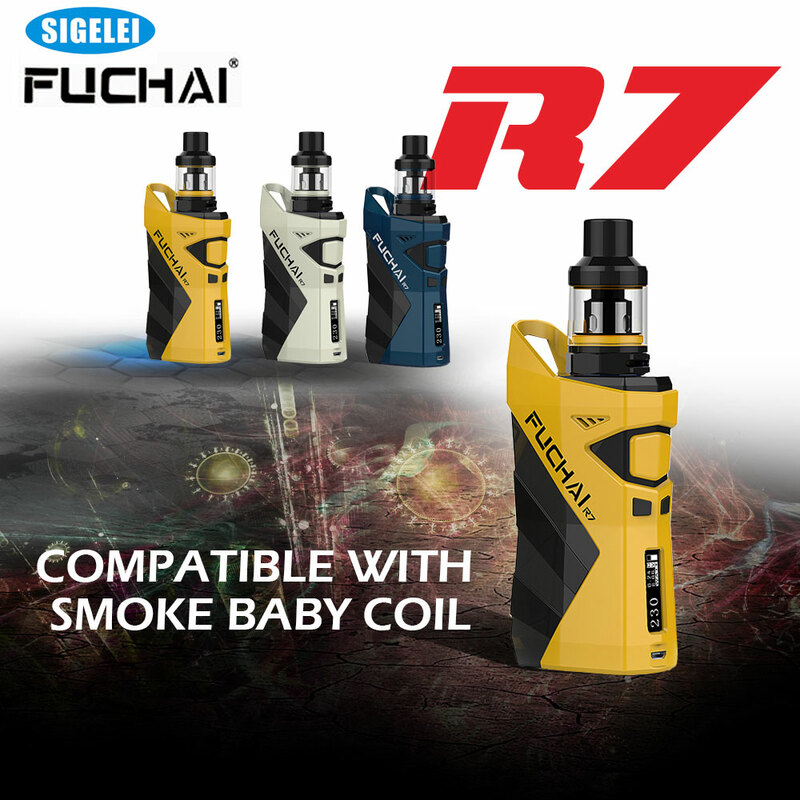 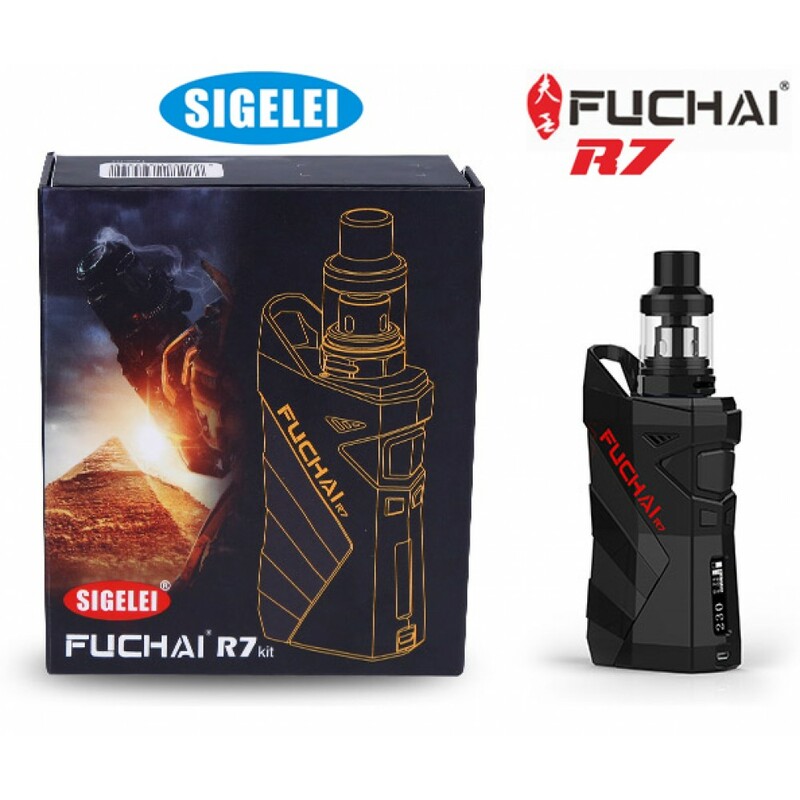 It's time to transform your vaping experience with the Fuchai R7 Kit from Sigelei. 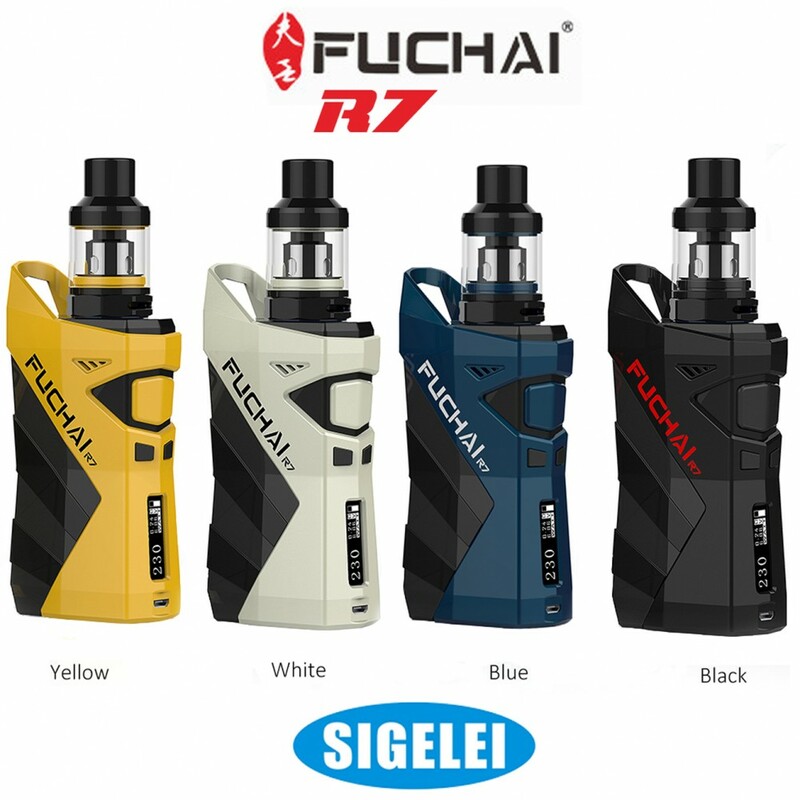 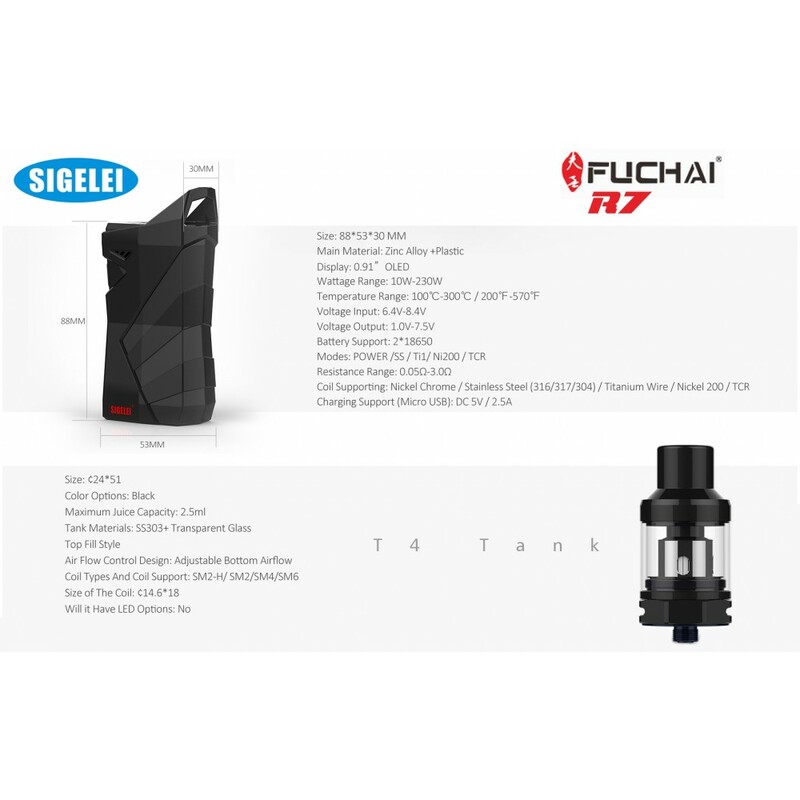 The R7 may look like a robot in disguise but it's actually the new and powerful mod kit from Sigelei's Fuchai line of products. 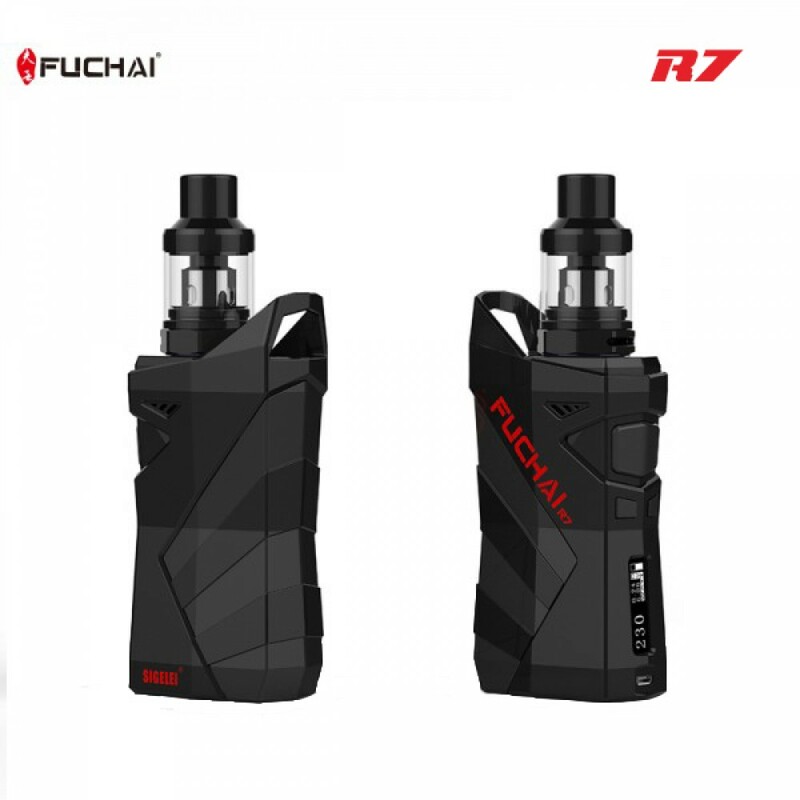 This sleek and power mod has a big fire button , as well as a mechanical aesthetic in its design that is both ergonomic and beautiful at the same time.